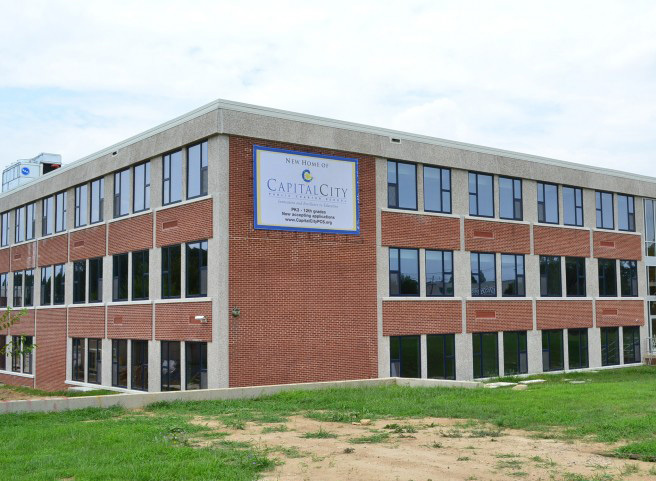 Capital City Public Charter School, originally built in 2000, is located in Ward 4 of Washington, D.C., and serves close to 1,000 students in grades PK-12. 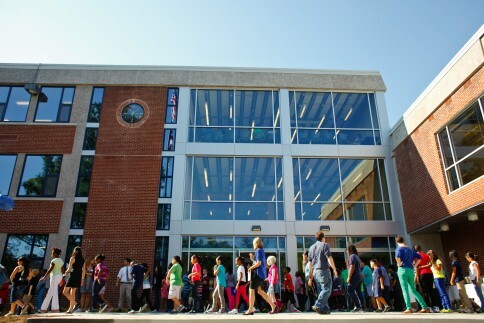 This 167,000 SF building was a decommissioned DCPS facility, renovated by MCN Build in 2011 to build their new permanent home. 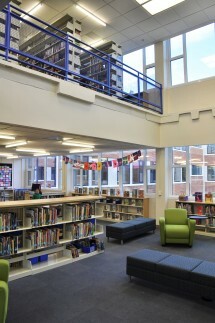 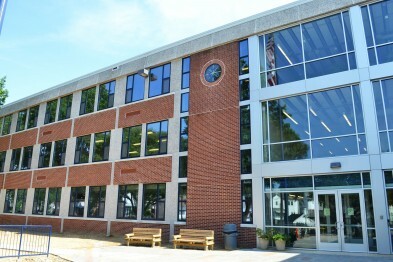 The project was completed $1.2M below GMP. 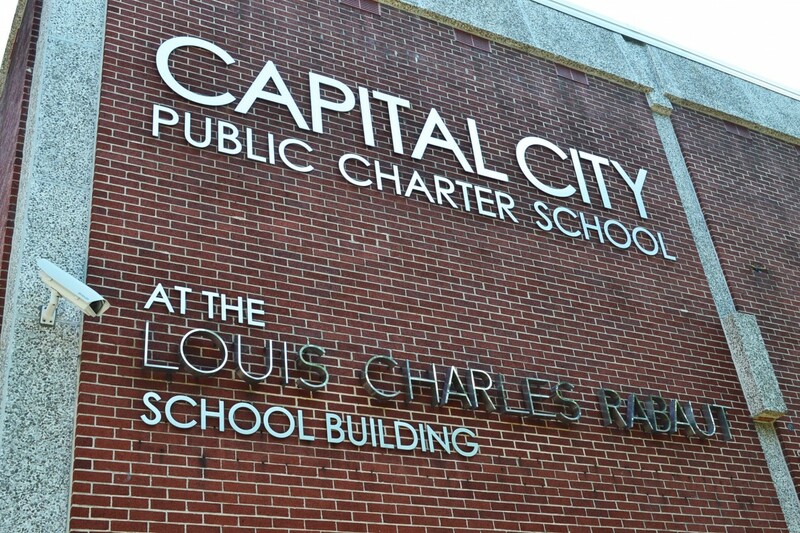 The savings incentives were shared with Capital City PCS. 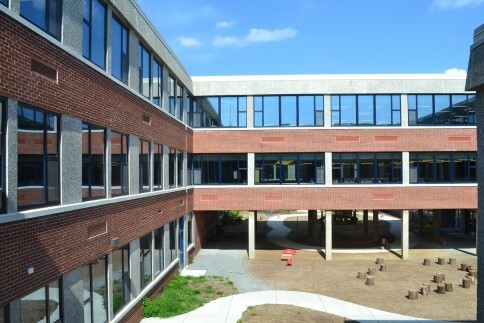 The modernization of this facility help support the common principles of Coalition of Essential Schools (CES) with emphasizes on professional development and growth. 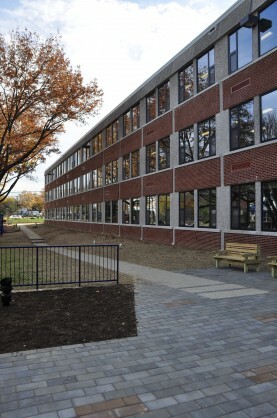 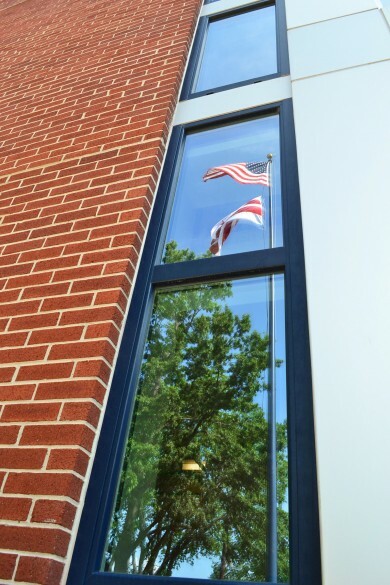 Capital City Public Charter School reaches LEED Gold Standard and becomes the first charter school in Washington, D.C. to use extremely energy efficient triple-pane windows. 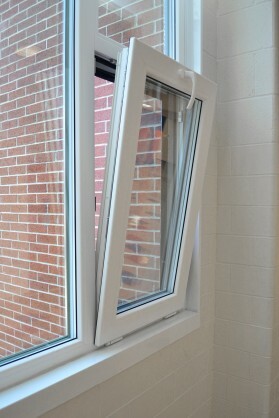 It benefits not only in improving air and comfort quality, but also reduces energy use and costs dramatically. 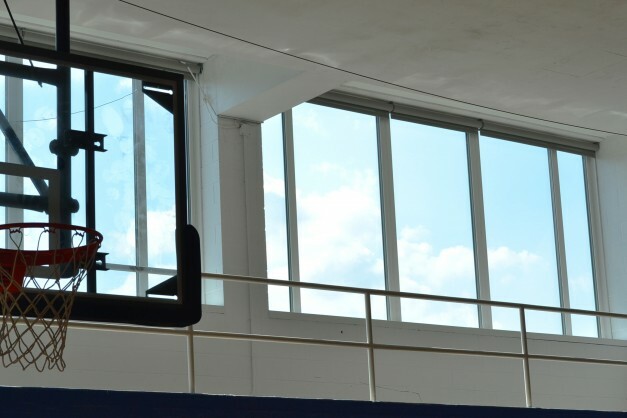 The low solar heat gain coefficient of INTUS’ Eforte glazing, combined with the low U-values, reduce heating and cooling demand significantly. 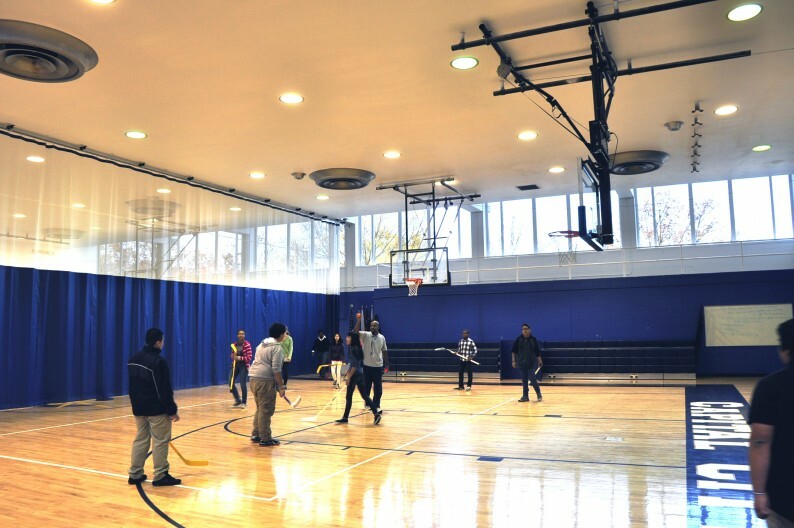 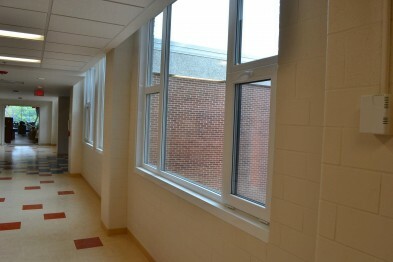 According to MCN Build, the cost of the INTUS system proved to be 30% less than the otherwise installed aluminum double-pane system and saved both the builder, and even more importantly, Capital City Public Charter School, as much as $300,000.00, and $49,000.00 in estimated energy savings annually.